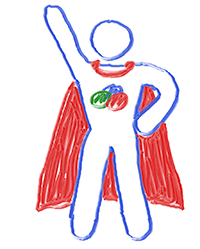 Educational presentations - online whiteboards are a great platform to explain concepts to your students or team mates. Create fun and engaging educational presentations or videos. Product requirements - walk your customer or development team through wireframes, architecture diagrams, flow charts, and other requirements for a new feature. Allow others to draw to help improve and refine the requirements as you go. Storyboards - draft and present a storyboard for a video, book, or videogame. 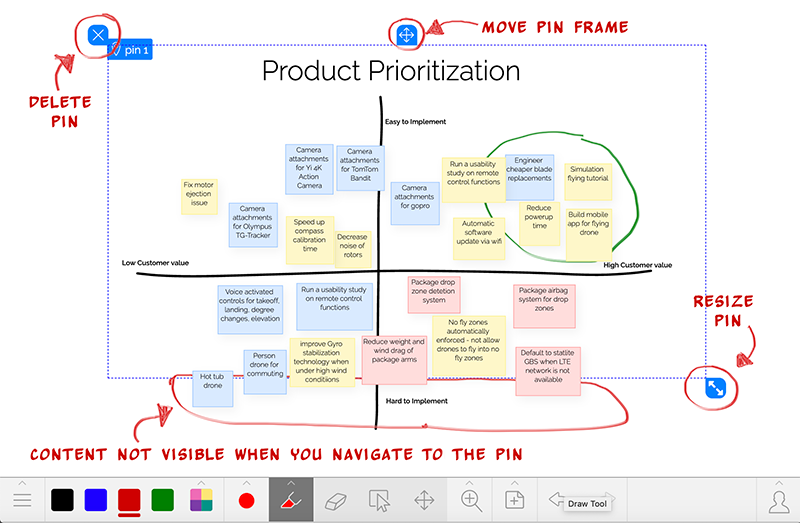 Take control of your whiteboard with our new Leading feature so everyone on the board always sees what you see. No longer will people need to find you when you move off screen. Simply turn on Leading and everyone on the board will automatically follow. Not only will they always follow your location but also your zoom level. Go to the person menu at the lower right hand corner of your board. Select the person icon at the top of the menu. Select Start Leading (for smaller screens it might just say Leading). You can lead while the board is in Solo Draw mode (only the admin of the board can draw) or in Collaboration mode (anyone on the board can sketch) so that others can interact with content as you lead them around the board. Only a board admin can lead. You can give anyone on your board admin access so they can start leading. 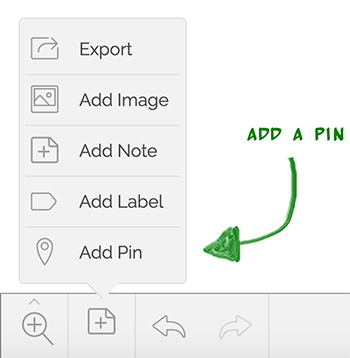 Pins allow you to tag locations on your whiteboard so you can easily navigate back to it in the future. 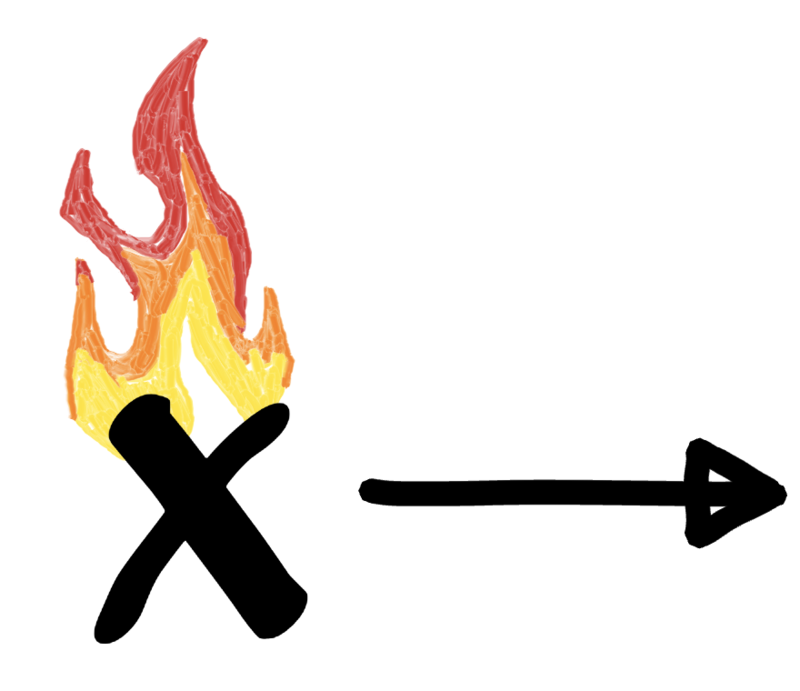 This is especially useful since Limnu whiteboards are infinite. A pin with a frame will appear. The frame shows exactly what content will be in view when you navigate to the pin. Changing the pin's frame size or location will change what content is viewable. Once you add your pins you can quickly navigate to them using hotkeys. 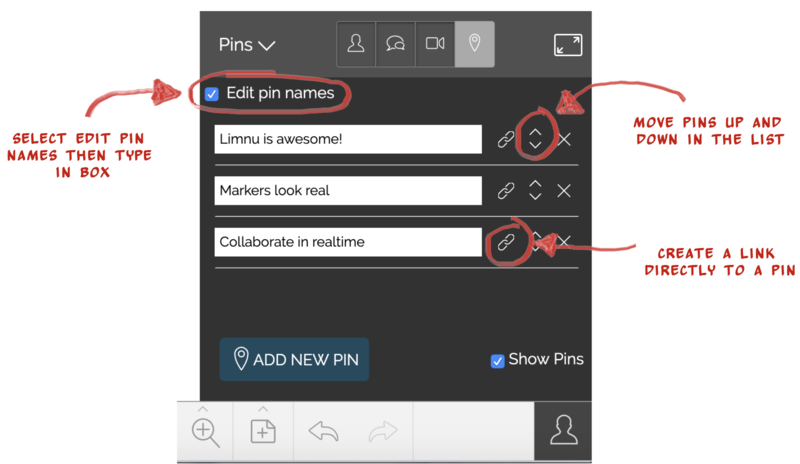 Need to change the order of pins or rename them? Simply go to the Pin Panel under the person menu. 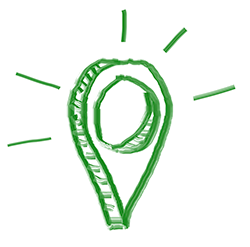 Links to pins allow you, or your collaborators, to open the board to a specific location. For example, say you create a screen mock up on a whiteboard. Pin that area and put a link to it in your requirements documentation system of choice (e.g Jira, Trello, etc.). 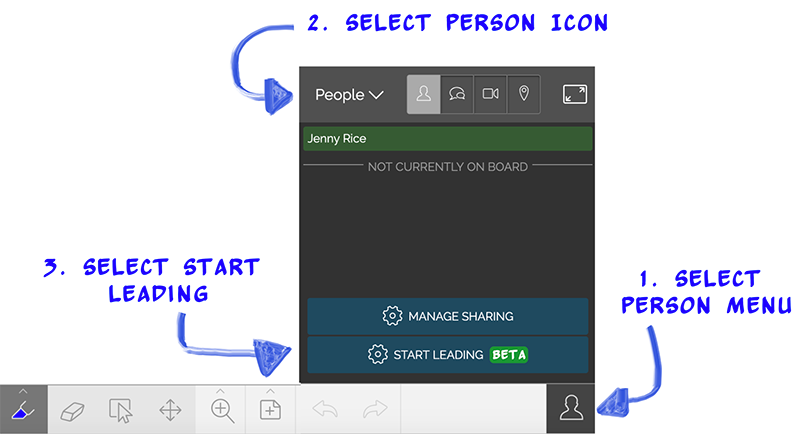 By using the new Leading feature and our enhanced Pins you can now present your whiteboard to your team, students, or clients. Share your board with individuals either by sending them a link to the first pin or inviting them via email. If you have a Team subscription everyone on your team will automatically see your board in their list of boards.